Are you in need of bin hire at short notice? 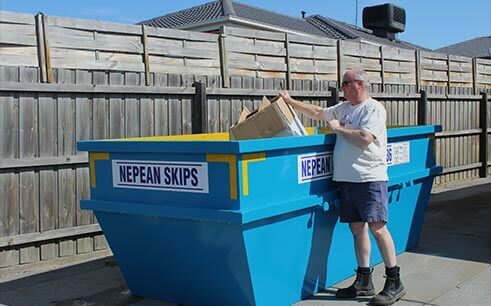 At Nepean Skips our team can drop off large, empty bins at your location and then pick them up at an arranged time to dispose of the refuse. Perfect for domestic and commercial clean ups, construction projects, or demolitions, our skip hire solutions ensure that your site remains clean and orderly. 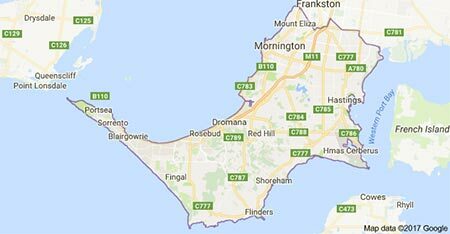 To stay safe to learn more about our affordable and innovative solutions call us today on (03) 5976 1455. 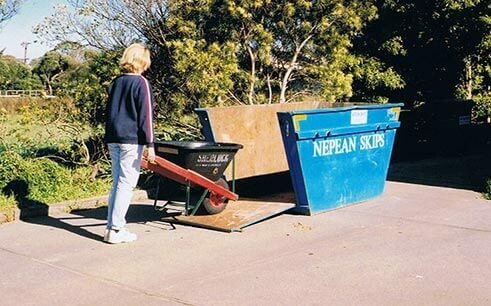 To find out more about our skip bin hire options Arthurs Seat customers can call us today.